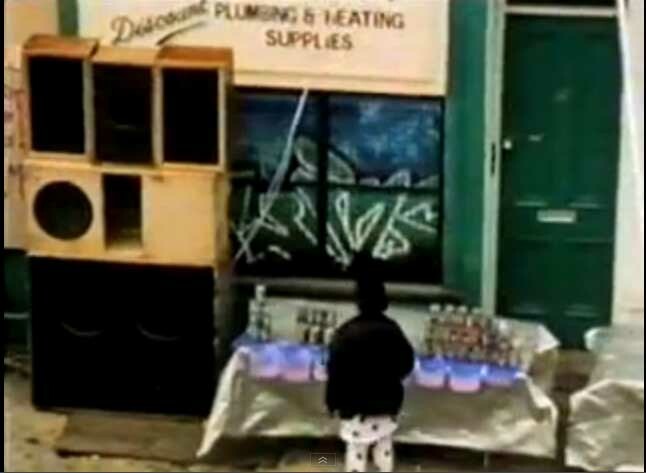 Ive built an intrest in old school sound systems and history and would love to see some videos and pictures etc of how it was back in the day!!! 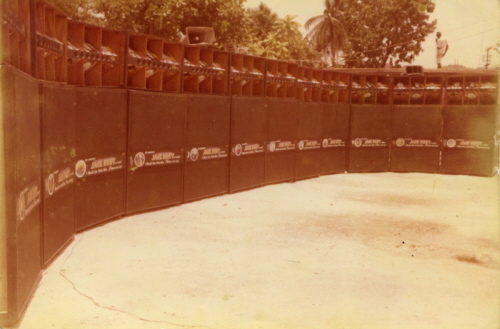 Post all vintage sound system footage and information here! The video is hectic. 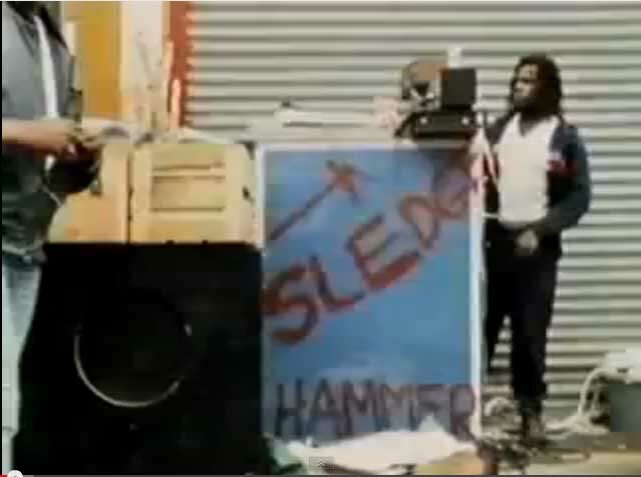 Heres a screenshot of sledge hammer ss. Interestin looking system here!Whats that in the middle? print screen from the book Sonic Alchemy! back in the day, early transistor amp didn't have the power to drive bass so valves were still used. 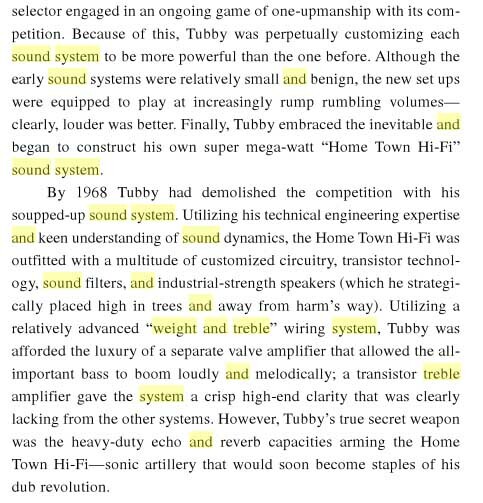 We must not forget Jack Ruby Hi-Powa.... a serious system to be up against at the time..
some top-top tune and production man..
Now that is a serious system. Only ever seen Jack's system in the 80s reggae documentary and in a few you tube clips. It is true the whole lot ran off of one single amp full of KT88s? 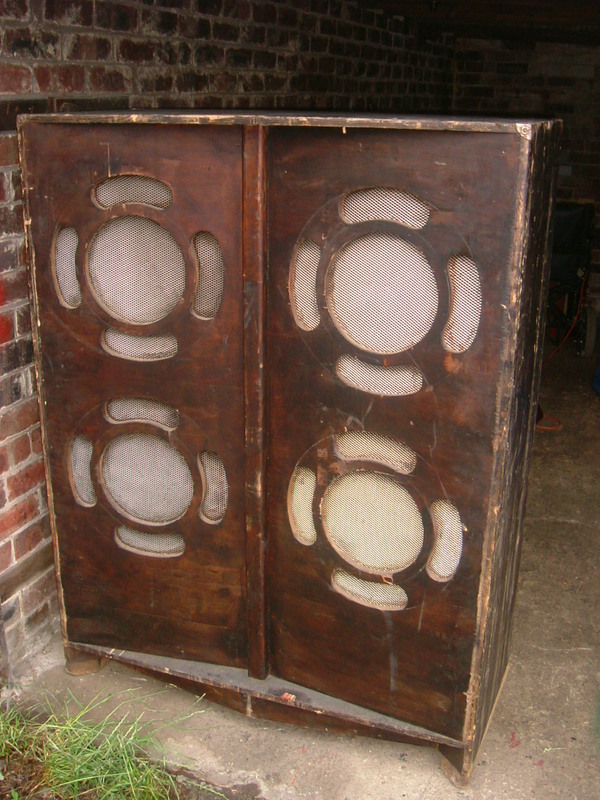 1960s Four Face bass wardrobe. Driven by 4x 50w 18" Fanes.